TechnoBind, India’s first specialist distributor for data and associated domains, recently conducted 2 city partner’s meet in Mumbai & New Delhi. 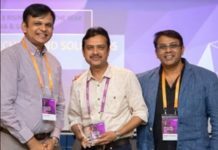 Attended by over 70+ channel partners, the event was targeted to educate and help partners capitalize on future opportunities in enterprise security space. Being a distributor for Gemalto’s range of solutions since 3 years, TechnoBind has delivered exponential growth in the Indian market. With major customer wins in BFSI, Telecom and Government sector, the company is poised to help partners leverage the market opportunities. With Gemalto SafeNet Identity and Data Protection solutions for enterprise security, organizations can take a data-centric approach to their security posture, all while controlling access to the infrastructure and applications they rely upon. Not only can they create trust and authenticate their transactions, but they can ensure that sensitive data is protected and controlled – both on-premises and in public and private clouds. In addition to a heightened level of protection, enterprises are also able to improve business efficiencies and scale to the identity and data protection needs of tomorrow. 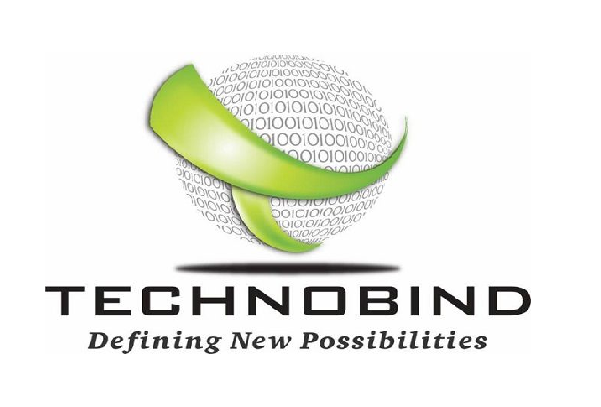 TechnoBind is focused on identifying and partnering with vendors bringing to the market next-gen, disruptive technologies to serve customers efficiently. TechnoBind follows well-defined “use-case” based approach, where it is all about identifying a business pain-point of a customer and helping the partner position the right technology, solution or service at the right time.